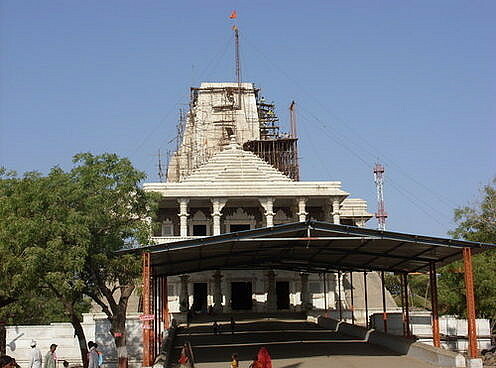 Bagdana is located 28.4 km from Mahuva. It is famous for Saint Bajrangdas Bapa also known as Bapa Sitaram. 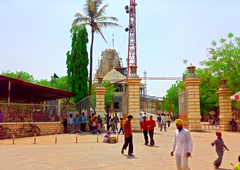 Thousands of visitors come to visit this holy place every year and get benefitted from its spiritual blessings.